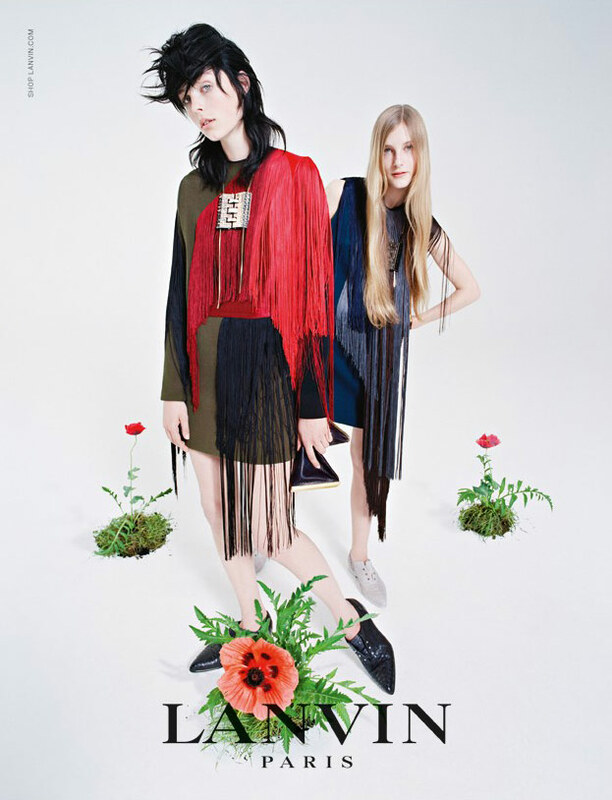 Tim Walker captures Edie Campbell and Olympia Campbell for Lanvin Fall/Winter 14/15 Campaign. A new sister act is in town to bewitch the fashion scene, the Campbell sisters! Consisting of the ‘model of the year 2013’ starlet, Edie Campbell and her little sister model newbie Olympia Campbell, this team will with no doubt be the first rivals that are up against the noted Delevingne sisters. 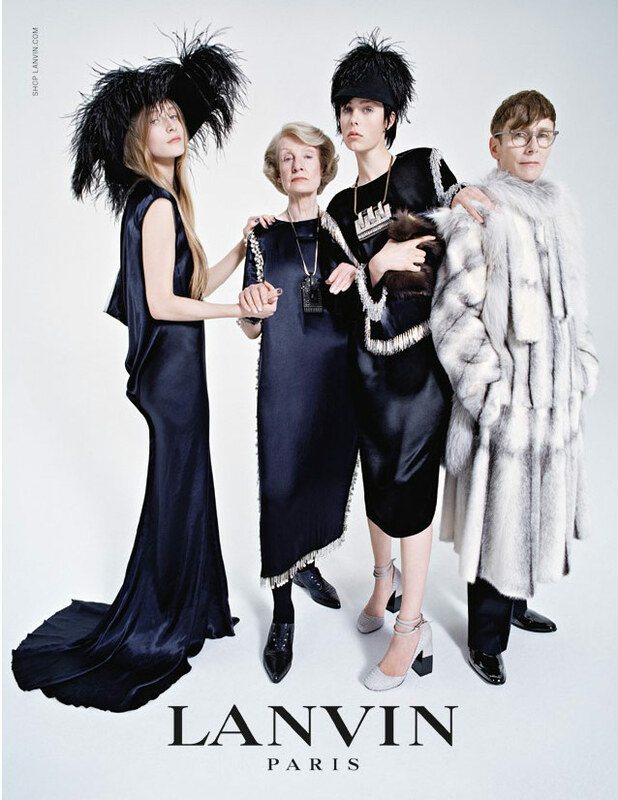 Crowned as the new faces of the fall/winter 2014/2015 Lanvin campaign, the lookers are framed by fashion’s most imaginative talent, Tim Walker. Working Lanvin’s exquisite pieces from elegant glitzy gowns to cowgirl tassels, the sisters are presenting a look for every occasion from the hits of the fall/winter 2014/2015 collection. The whimsical Walker has framed the Campbells in a simple studio whilst accompanied by different props such as flowers, domino bricks, old people? and randomly a horse, with other words, everything you would expect from a Tim Walker shoot.